Raquelle’s Dance Studio has been providing fun, affordable dance lessons to students of all ages on the South Shore: Cohasset, Hingham, Hull, Norwell, Scituate, Marshfield and beyond. 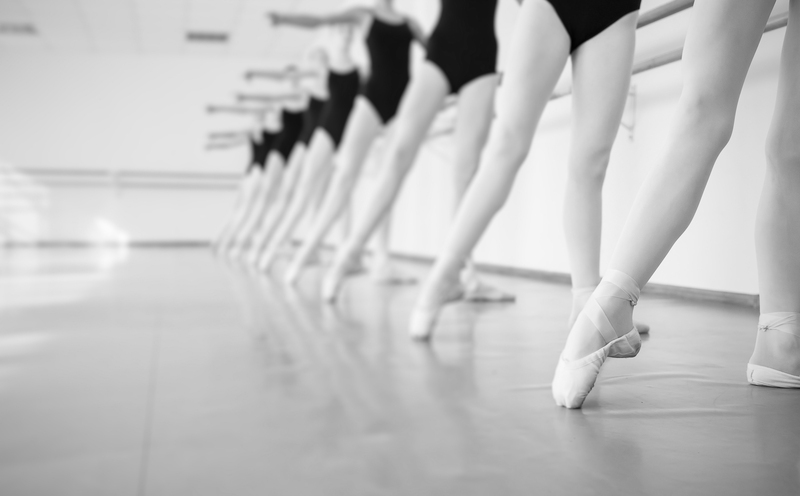 Our highly trained professionals offer first class instruction in ballet, tap, jazz, modern, lyrical and hip hop. Classes are offered at both the recreational and competitive level. Family and multiple class discounts make these classes assessable to all who wish to dance.